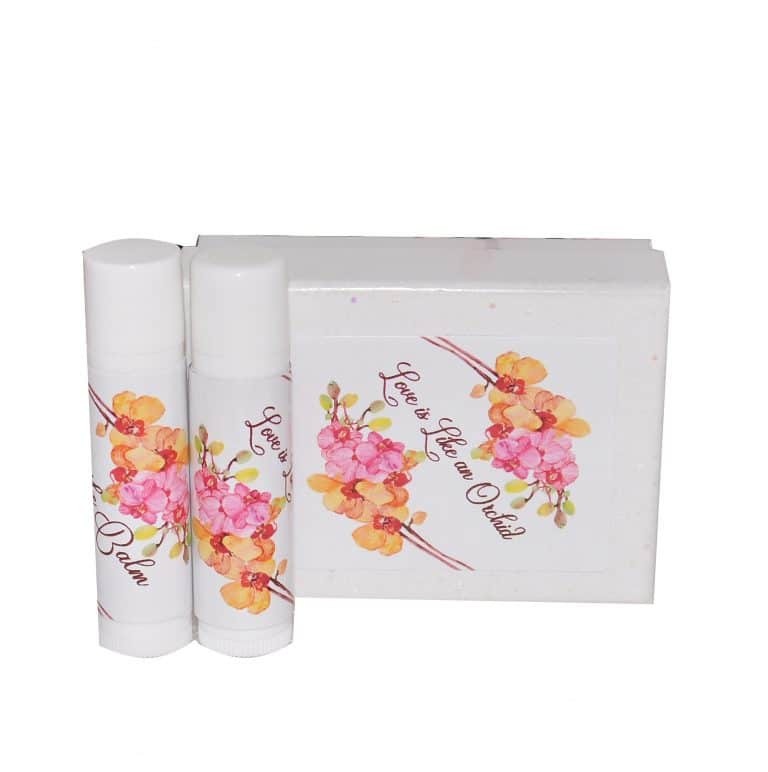 – lip balm stickers printed on matte and high-quality glossy stickers paper. – Just peel and stick! 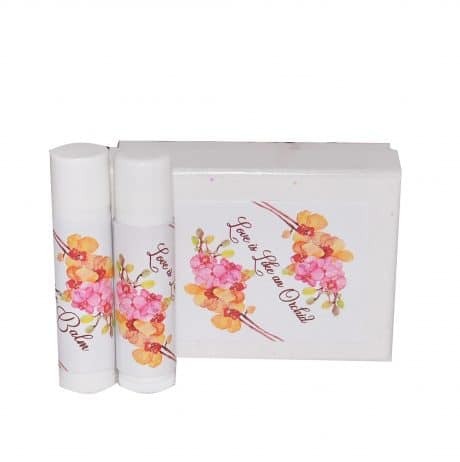 – The label is made to wrap around the body of a .15 oz lip balm tube container. 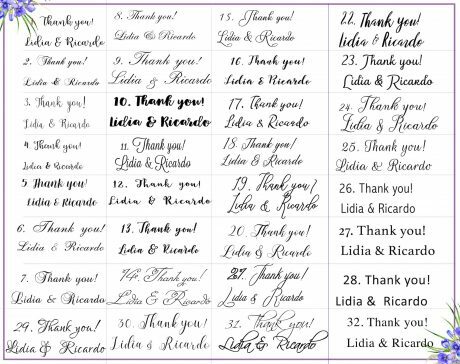 – Perfect for wedding favor gifts. 30 labels and 30 vanilla lip balm tubes. Labels are self-adhesive – no tape or glue is needed. Just Peel and Stick! Please, provide your text in the notes section when ordering.